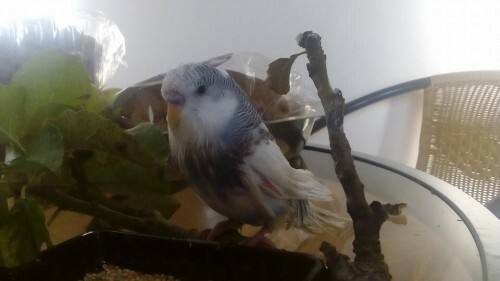 Home » Found » Found Other Pets » Budgie found by The Lough, south side of Cork city. Budgie found by The Lough, south side of Cork city. Location: By The Lough, south side of Cork City Centre. Colour: Black and white, a good amount of white colouring also, and some blue too. A black and white budgie with a good amount of white colouring also and some blue too.